Stena line is one of the world's leading ferry operators and provides ferry crossings between UK, Ireland, Holland and Scandinavia. 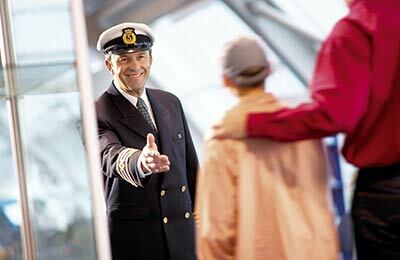 Stena offer 20 different ferry routes across europe. 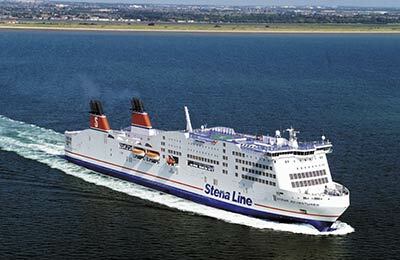 You can book a Stena Line ferry on one of its Irish Sea routes to Belfast, Stranraer, Holyhead, Dun Laoghaire, Dublin, Fishguard and Rosslare and between Harwich and the Hook of Holland on its North Sea crossing. Stena Line ferries operate across Scandinavia too and provide ferry services between Norway, Sweden, Denmark and Poland. 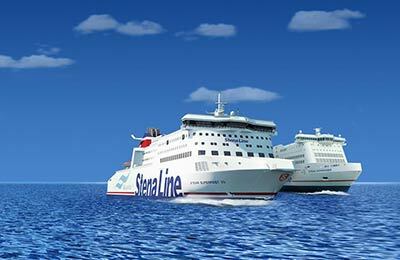 Stena Line operates three different classes of ship. The majority of routes are handled by their conventional ferries, some routes use their Fastcraft vessels and when you travel on the Harwich to Hook of Holland route you will be on board either The Stena Britannica or Stena Hollandica, two of the largest Superferries in the world. On board facilities on all their ships include a choice of lounges to relax and unwind, play areas, shops, wi-fi access, bars, Barista coffee lounges and restaurants and some include an onboard cinema. There is also a choice of comfortable en-suite cabins available on longer routes. 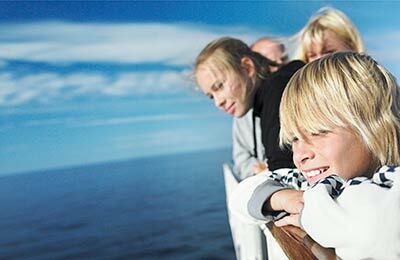 On some ferries you can upgrade to Stena Plus which in addition to use of the spacious and comfortable Stena Plus lounge, you also receive priority boarding and there are a choice of lounge areas to help you relax and unwind. 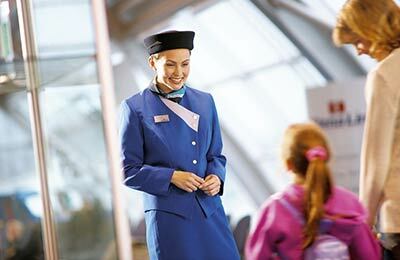 Not only that but when you upgrade to Stena Plus you also receive a choice of complimentary refreshments, including coffee and teas, soft drinks, wines and tasty snacks plus an extensive choice of complimentary daily newspapers and magazines.